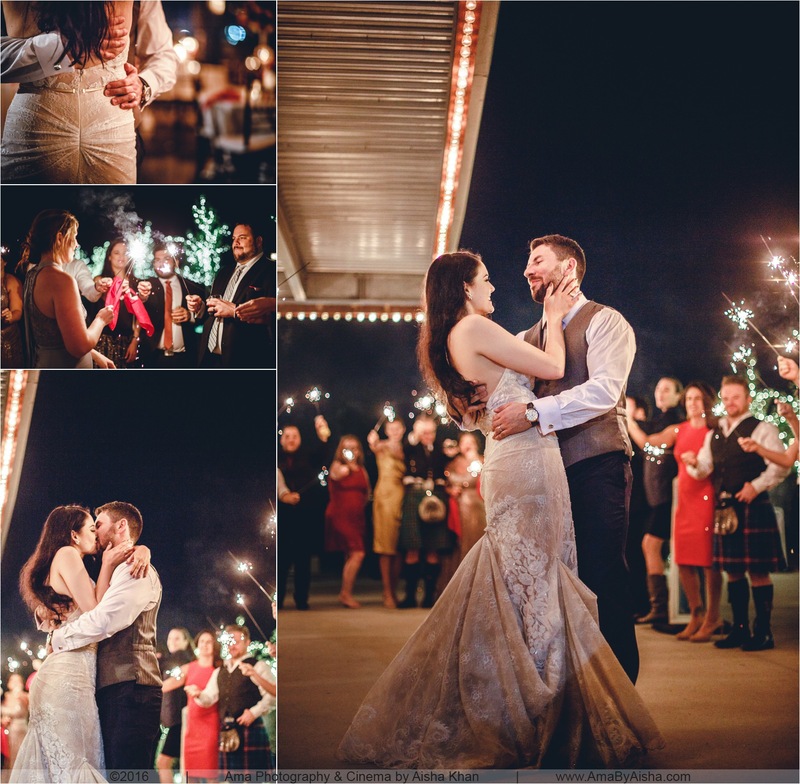 The Astorian wedding of Sarah & Chris!! 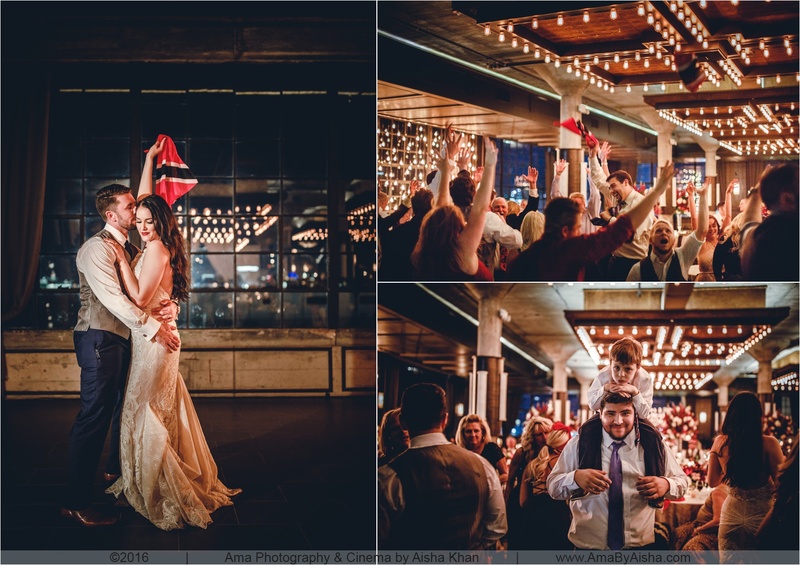 It’s filled with tears, love letters, dancing, fun, Trinidadian flags, and its very own Trini queen! 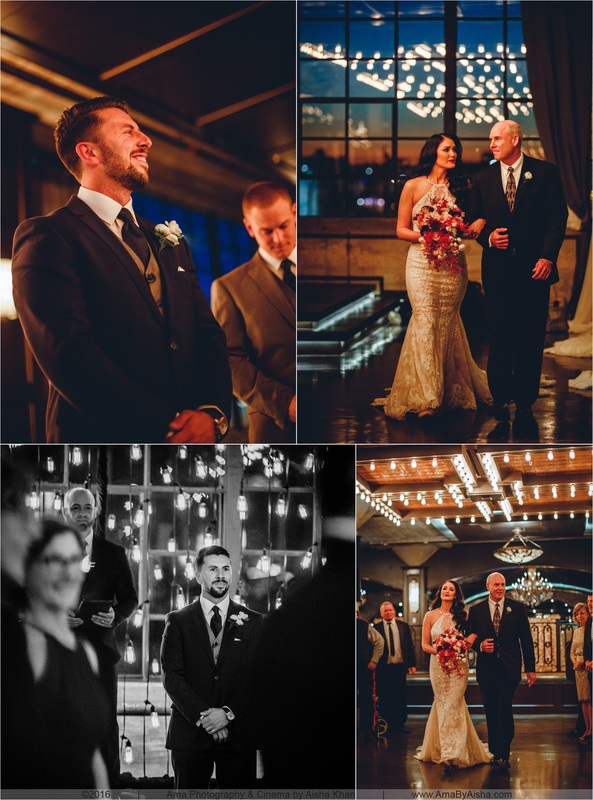 Upon meeting Chris and Sarah I already knew the wedding would be awesome. 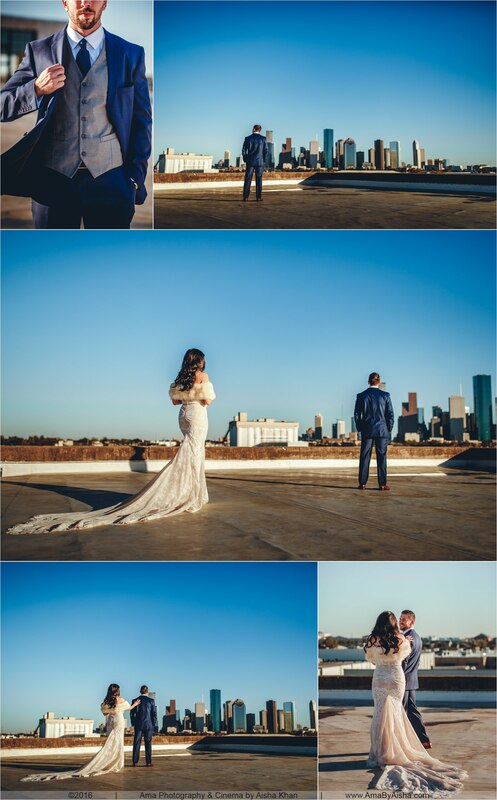 Their gorgeous engagement shoot in downtown Houston kind of confirmed it too! 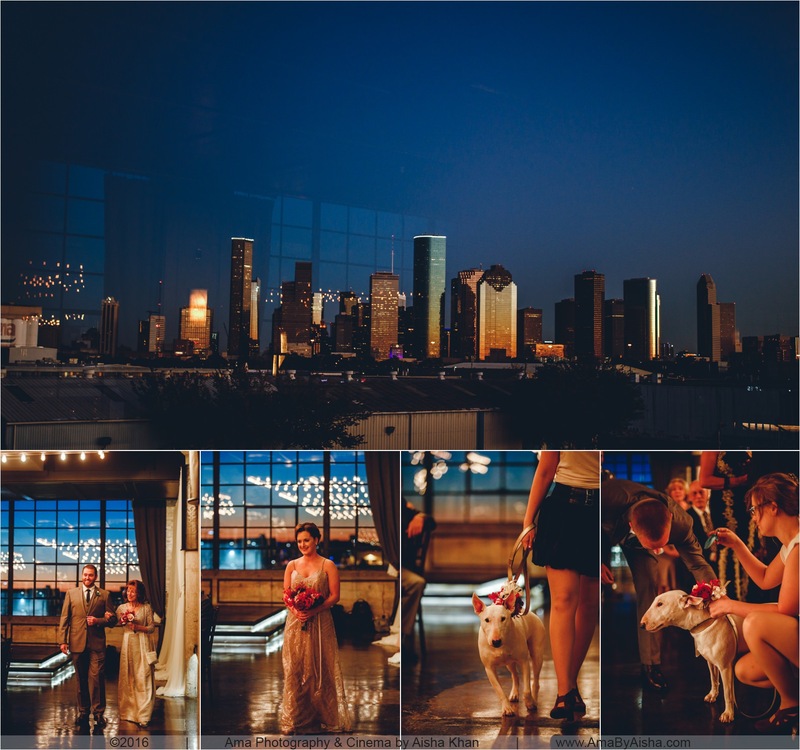 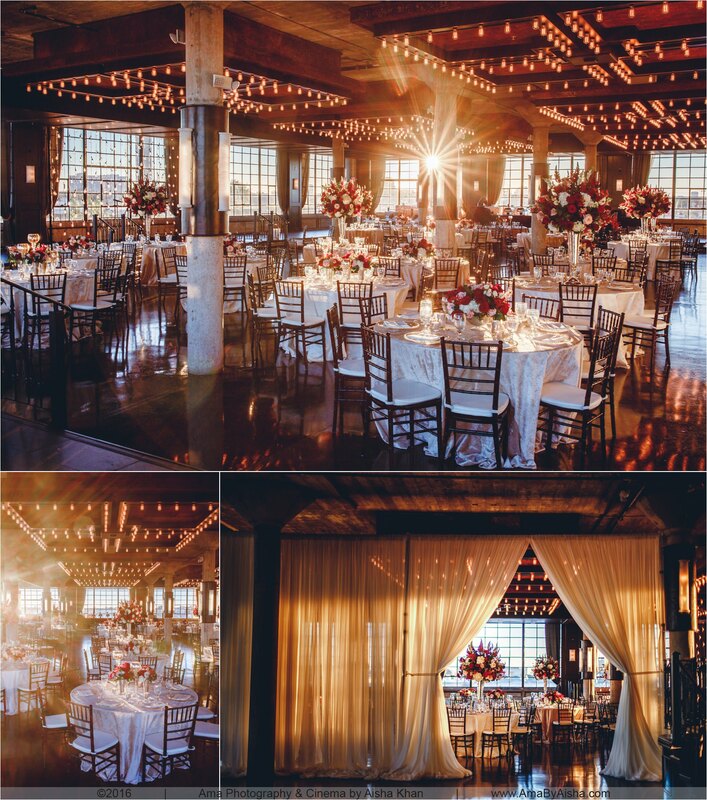 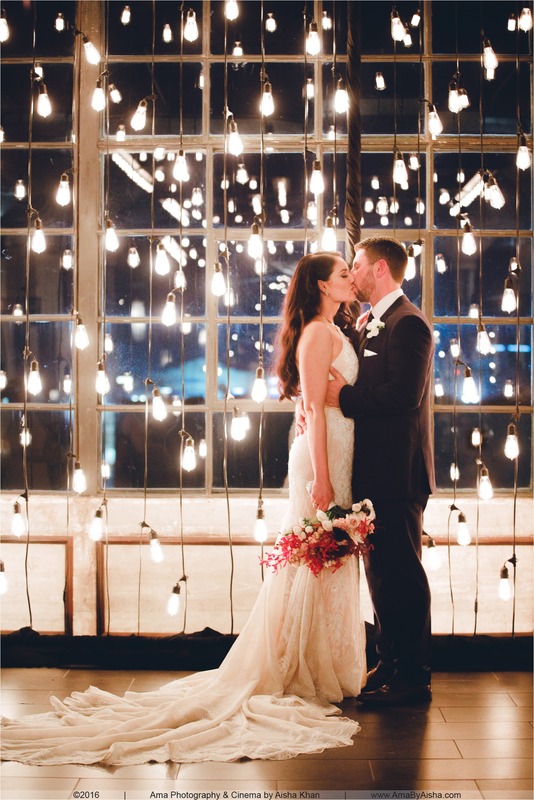 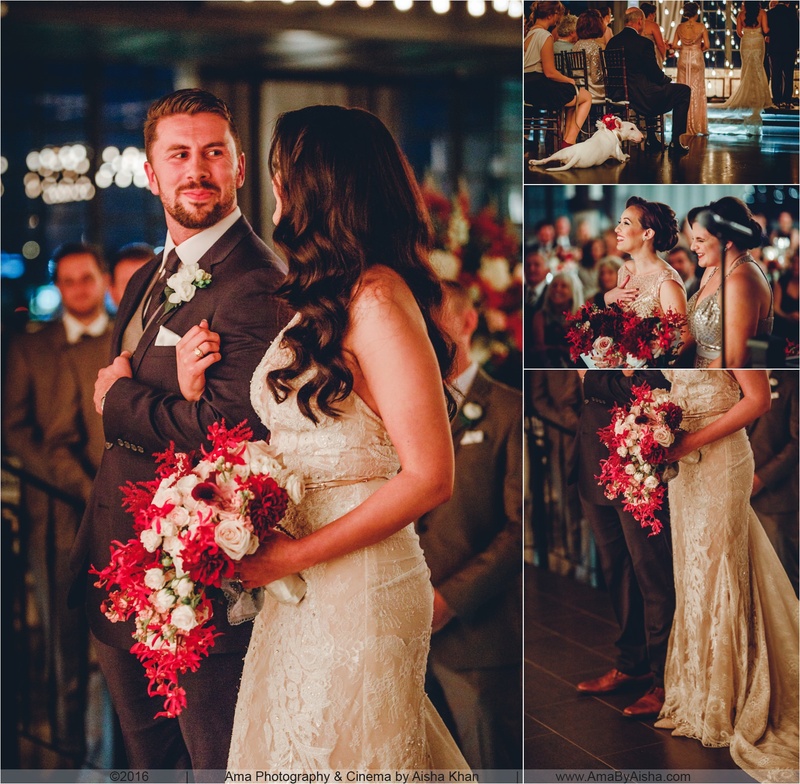 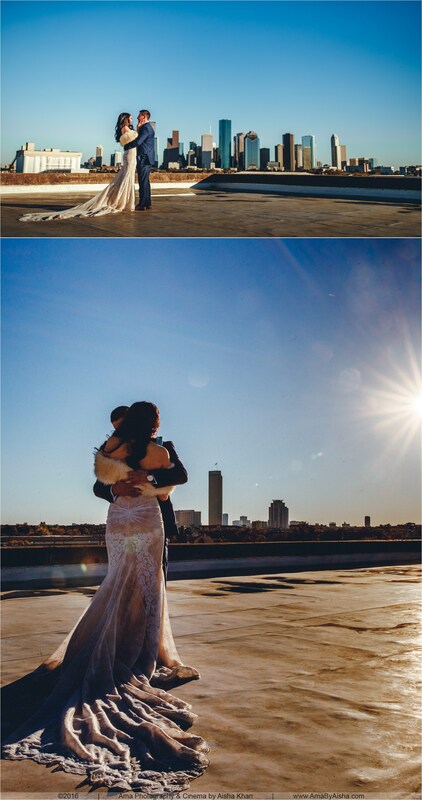 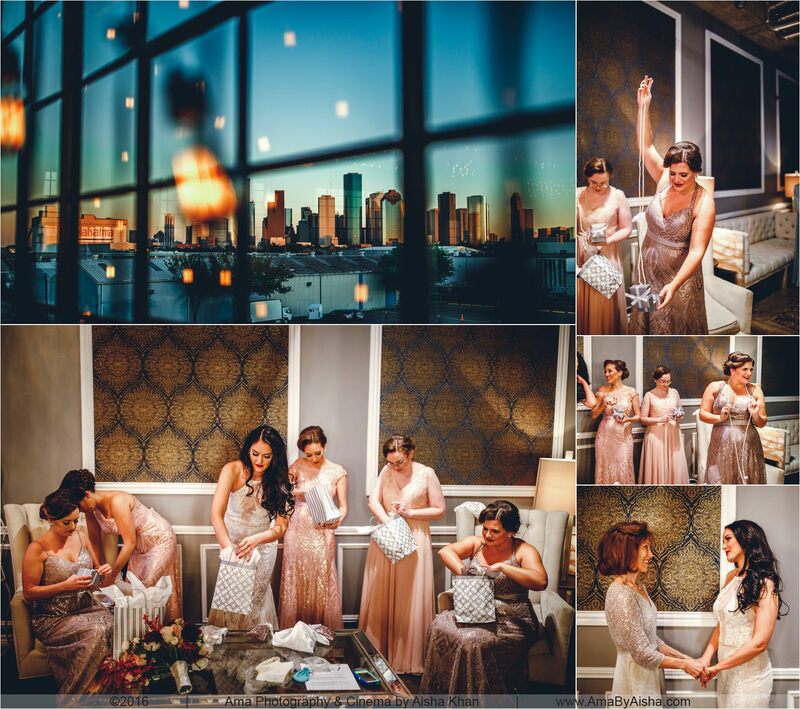 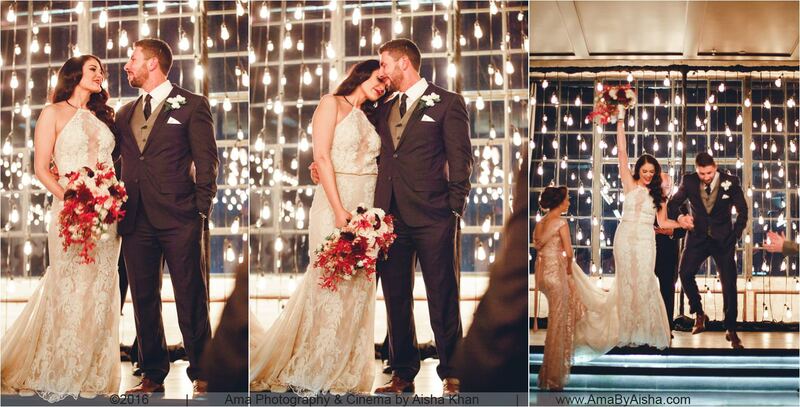 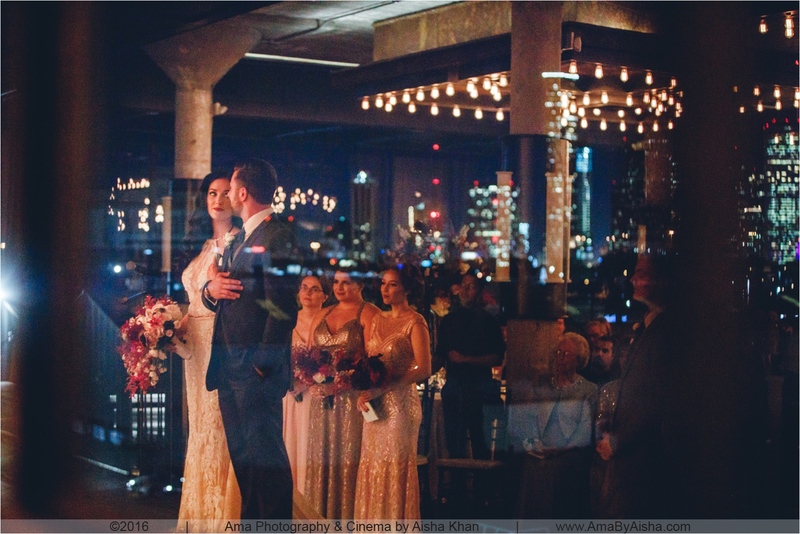 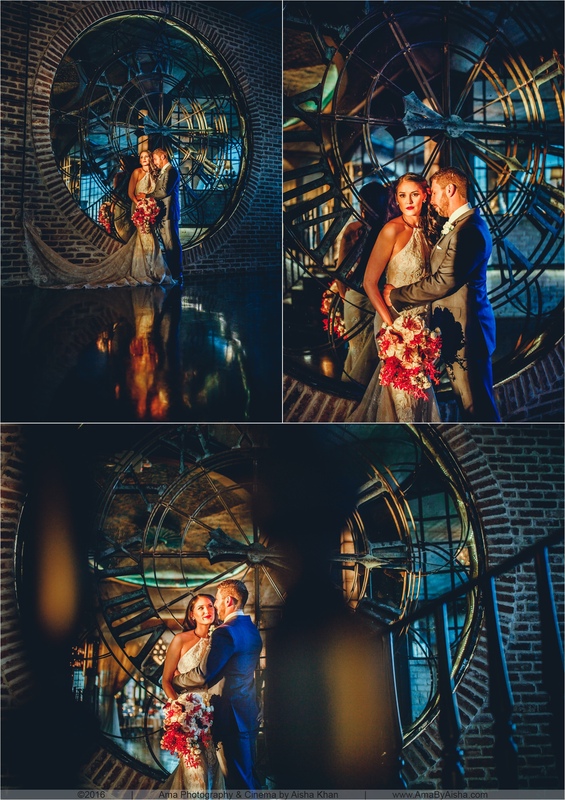 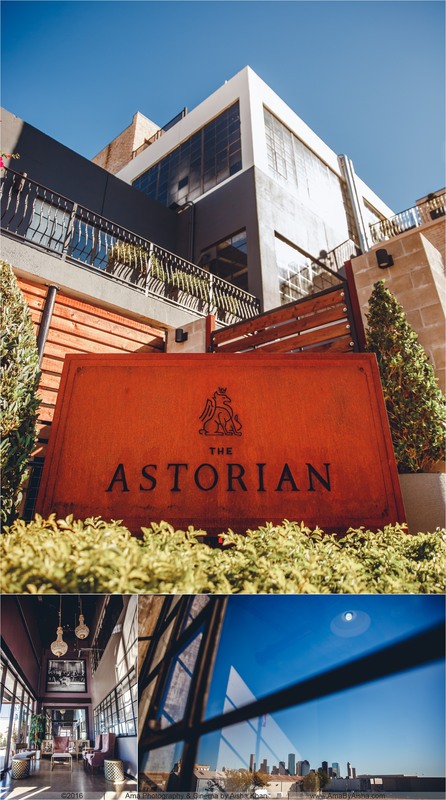 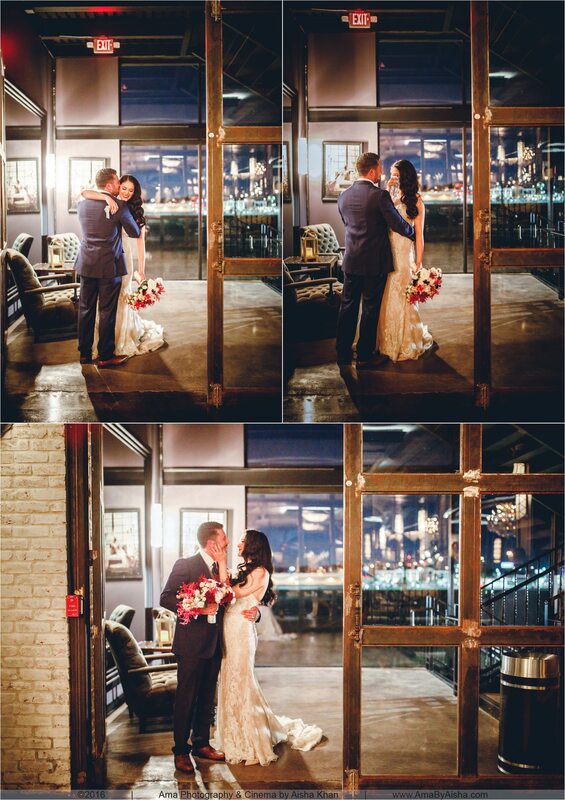 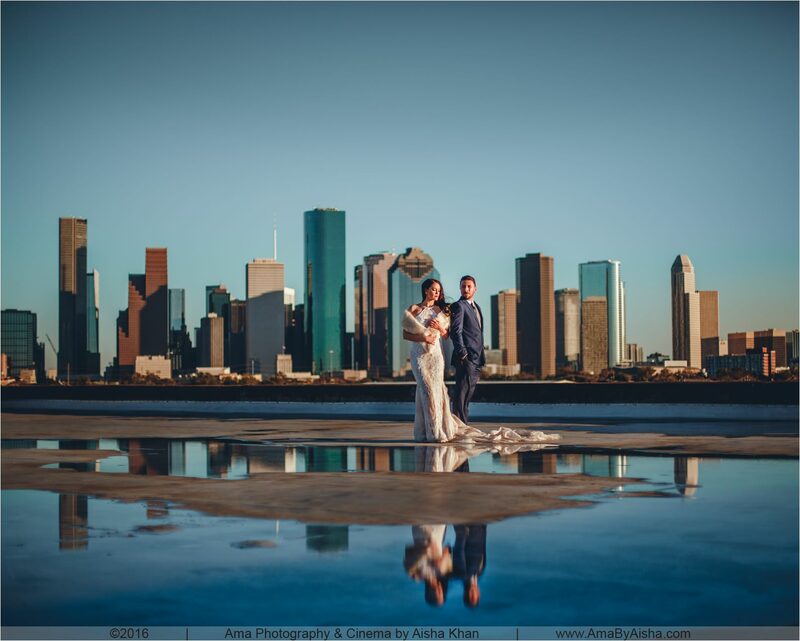 The wedding takes place at The Astorian Wedding & Events Venue with the most mesmerizing view of Houston’s downtown skyline (I can’t help but take skyline shots throughout the evening as you might notice!). 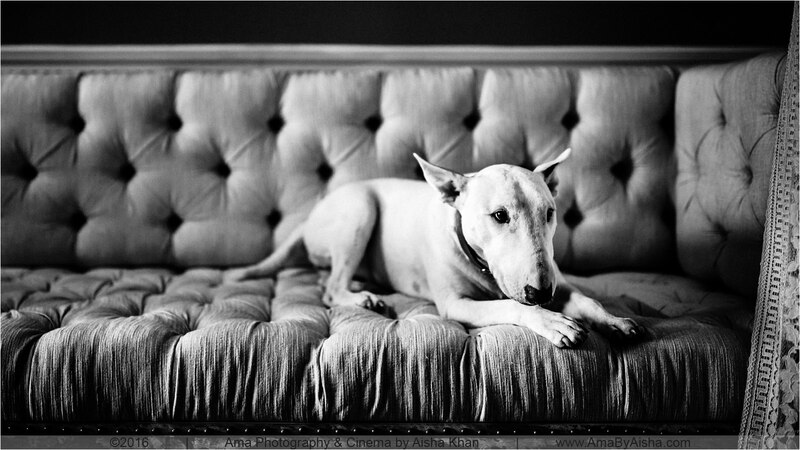 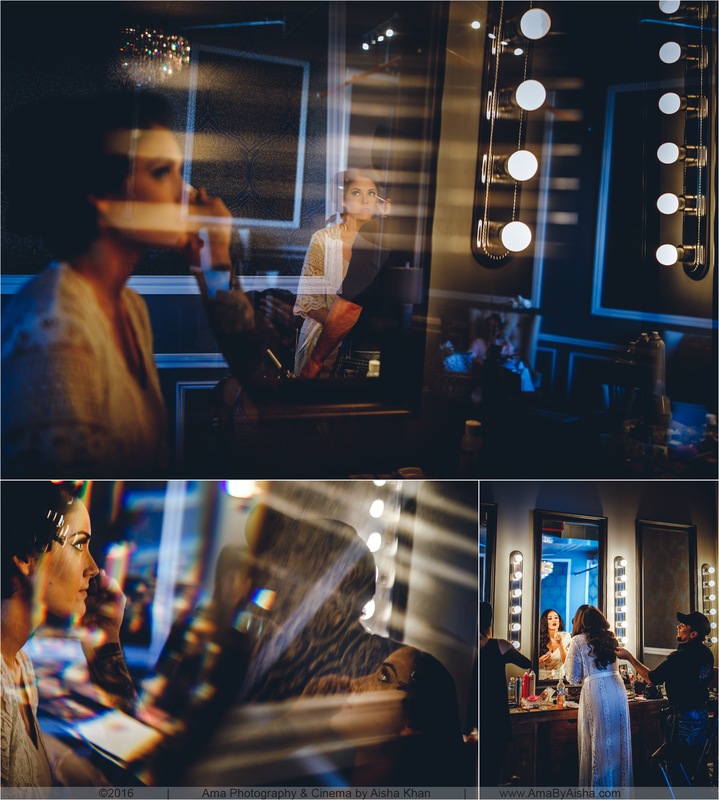 And about a week prior to their wedding, Sarah had her bridal portraits taken there too! 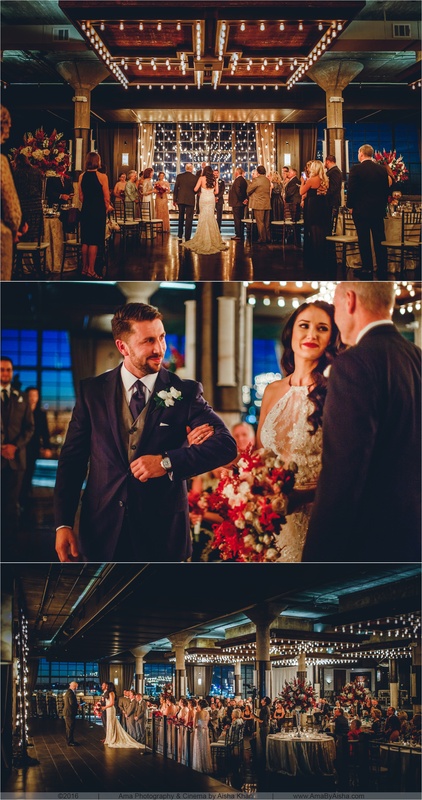 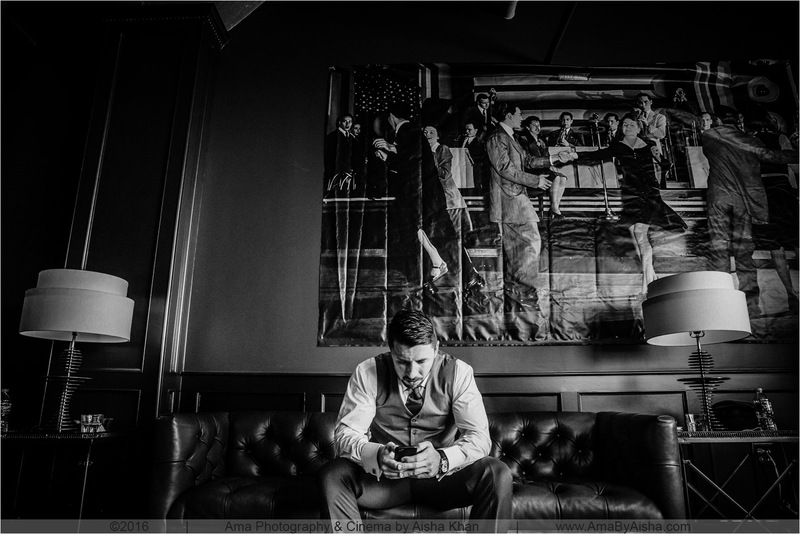 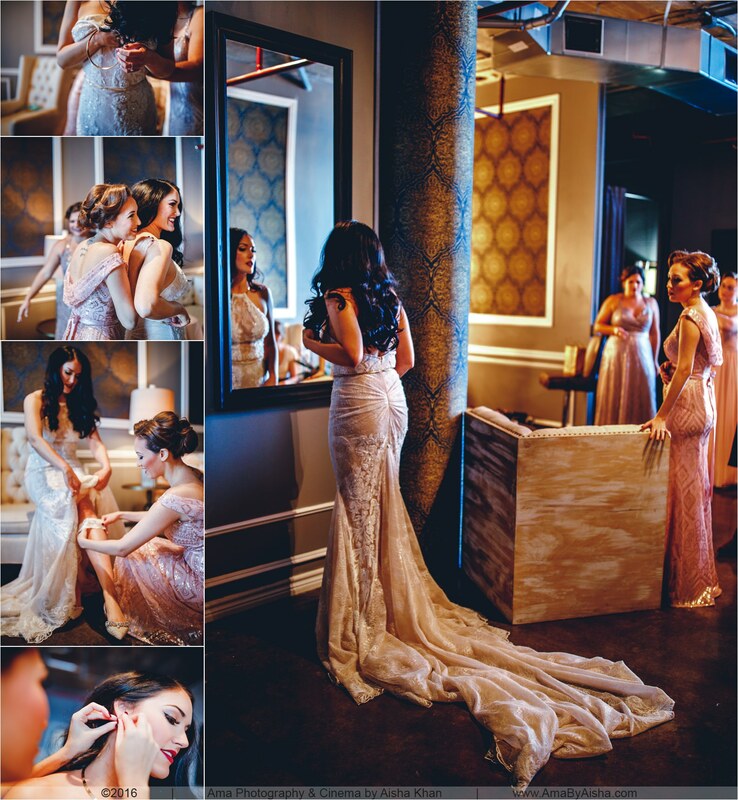 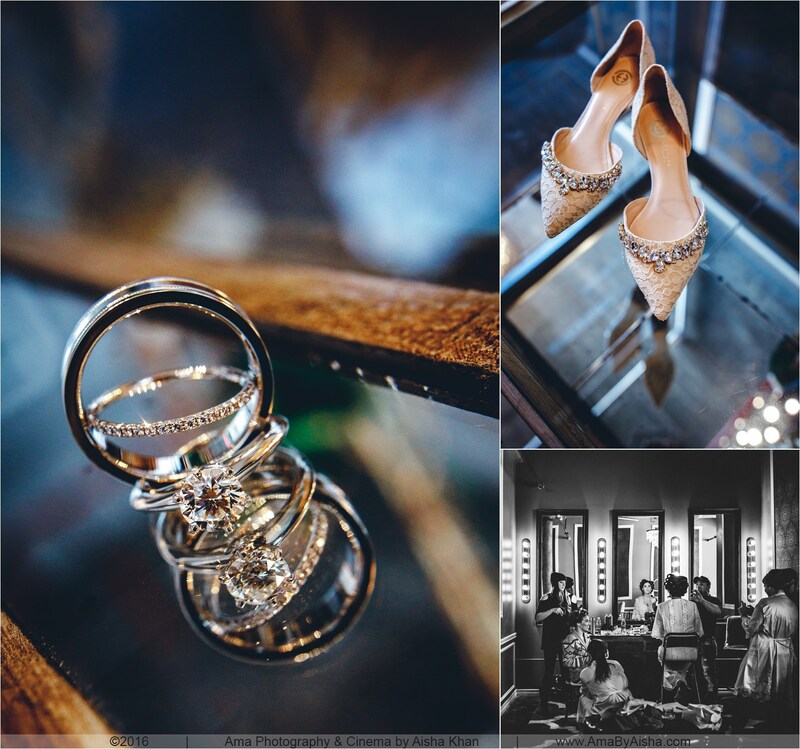 The wedding was styled and coordinated by the very awesome Hedi for Harper Events who always finds a way to keep it different and interesting. 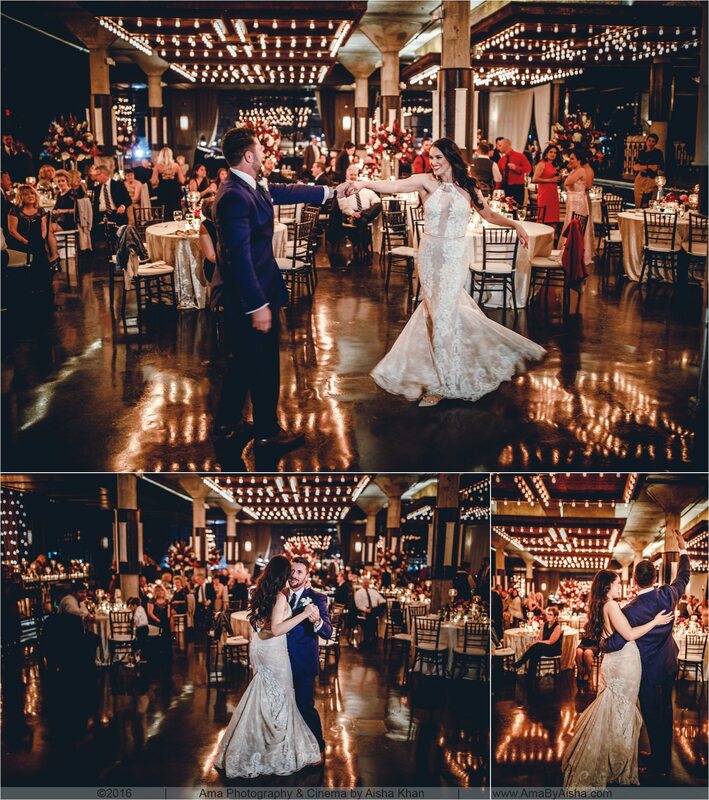 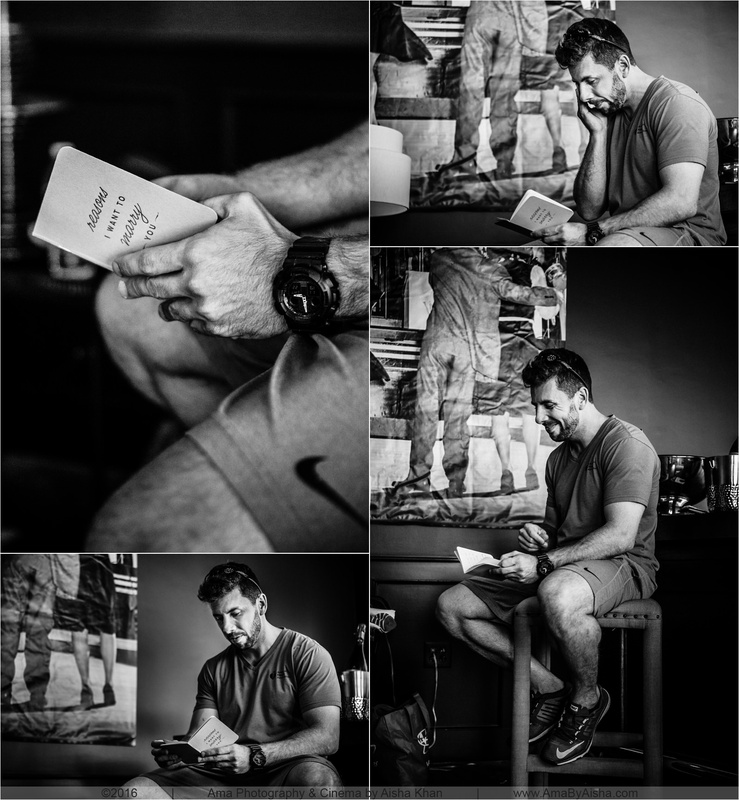 Scroll through the photos to see their Vanity Fair shot too! 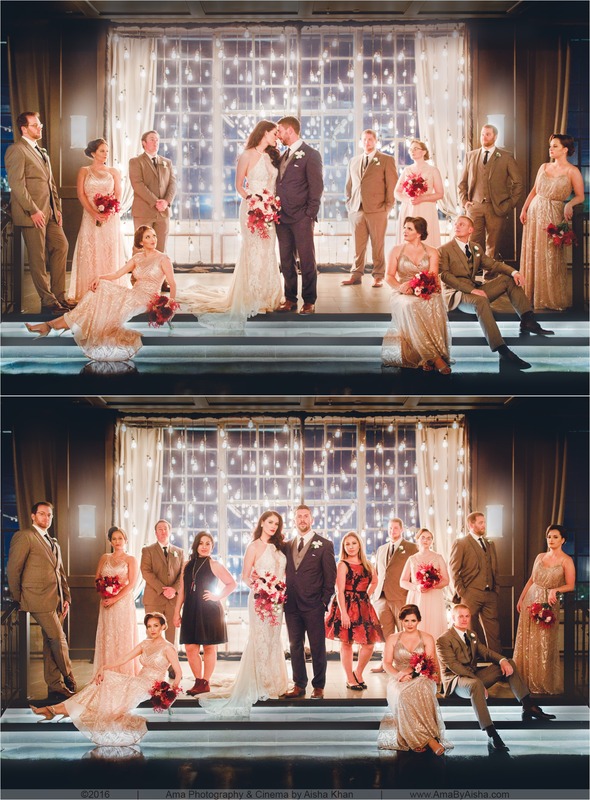 And below are more of the vendors who made this wedding possible. 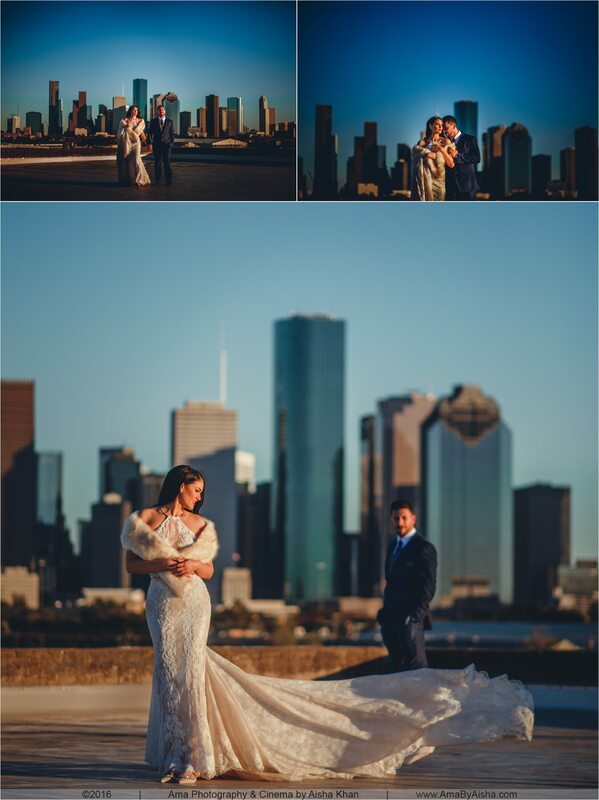 I can’t wait to release their wedding video already! 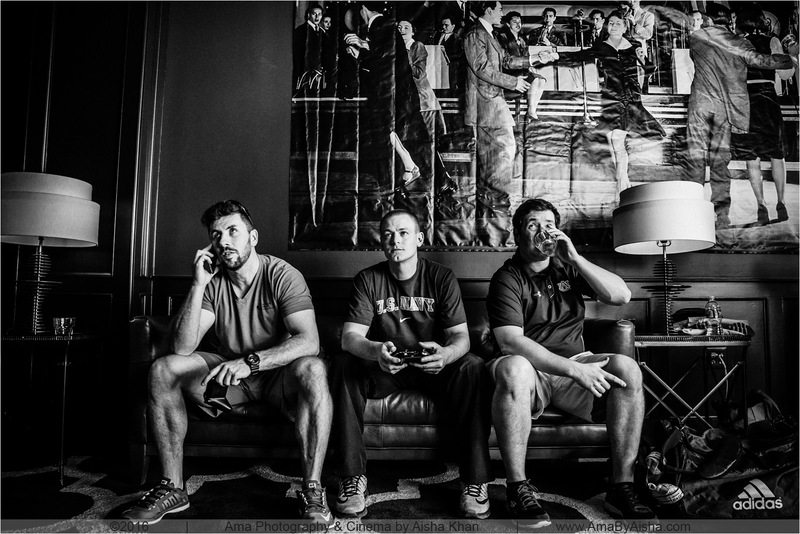 In the meantime, we’ve released a little teaser. 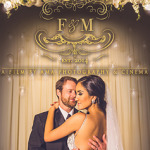 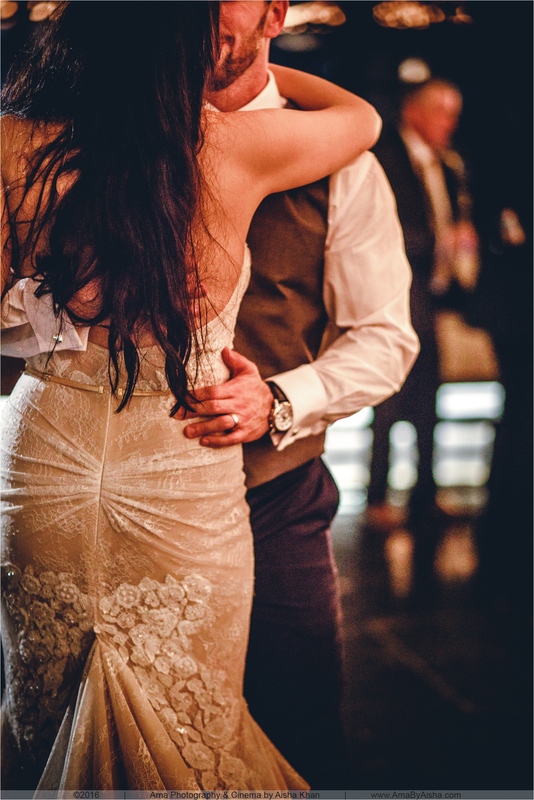 With so much great footage we decided to focus on just the romance of their wedding. 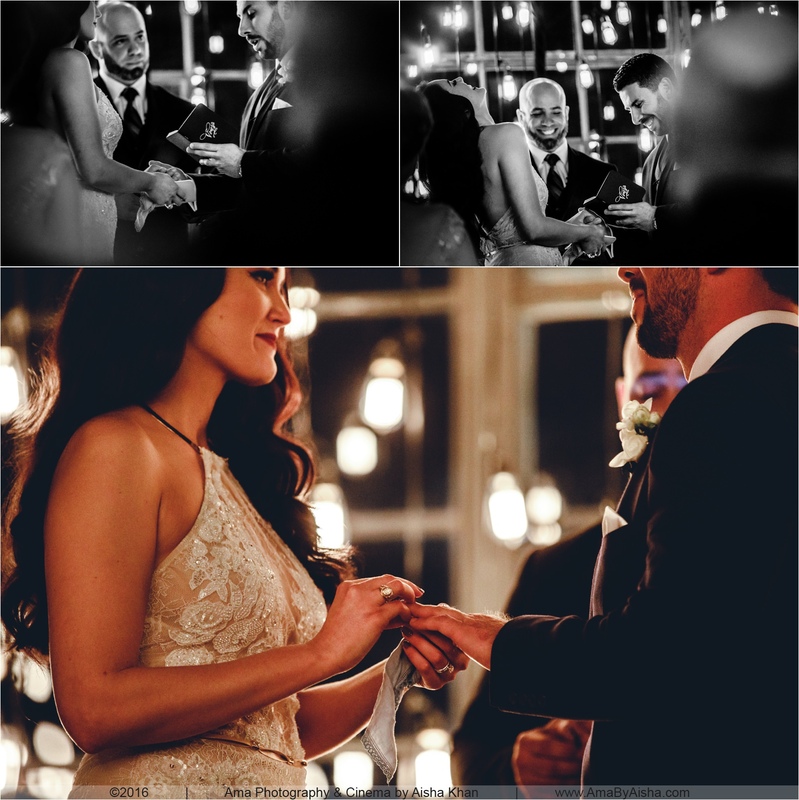 The teaser is inspired by the words in their vows which they wrote themselves. 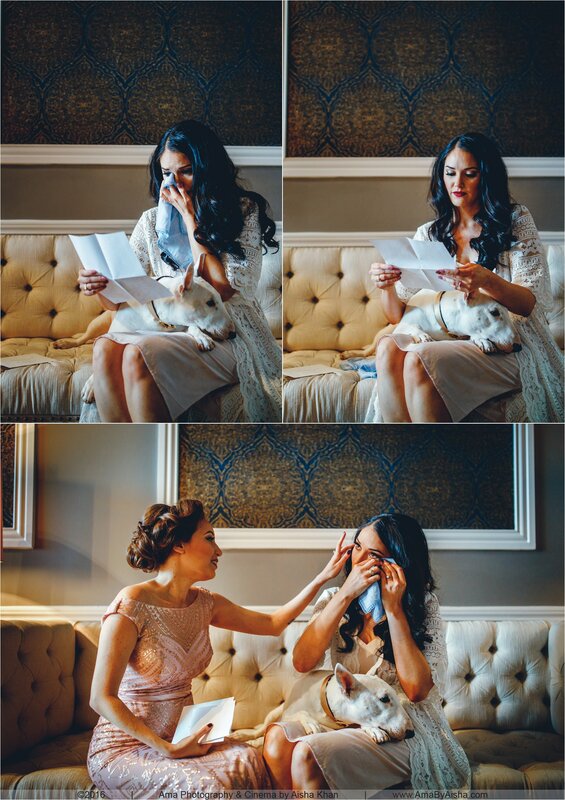 And I have to say, they’re some very beautiful vows!